Hotel Florida v Řím, Itálie: Zarezervujte nyní! Situated in the heart of the city, only three blocks from Saint Peters Basilica and Saint Angelo Castle, the Hotel Florida is the perfect meeting place for international clients in Rome, either for work or pleasure. 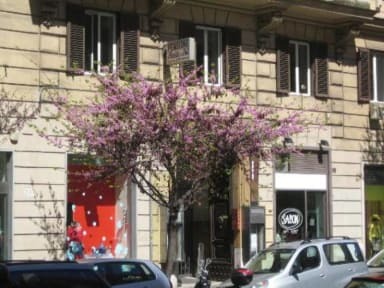 Our hotel is close to the main shopping area of the city and many of the principal routes; Ottoviano San Pietro Musei Vaticani metro station is only a minute away, connecting you to our entire Eternal city.